With Mists of the Serengeti, Leylah Attar delivers an extraordinarily evocative story about life, love and loss. 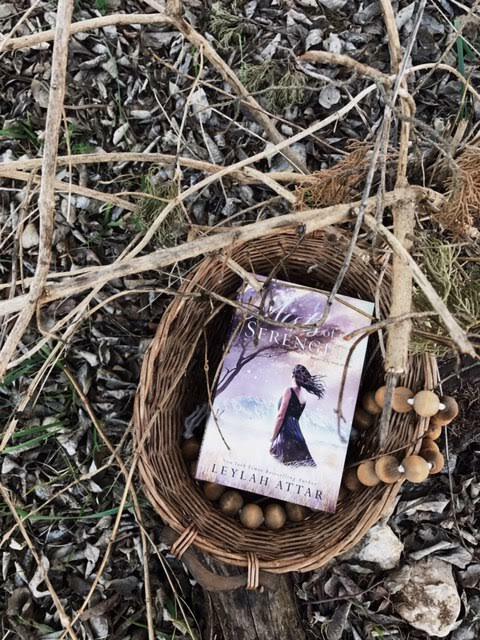 Jack and Rodel’s story is a journey enlivened by Attar’s prose, every step felt deeply, acutely. The story begins with a violent storm of fire, steel and concrete—an explosion in an East Africa mall. Two people suffer an unimaginable loss, a pain which hurls them on a collision course towards each other. Their lives tangle in ways unforeseen and soon enough, inextricably, as they each work through their own heartbreak. Jack Warden lost his only daughter that day with memories of coffee, yellow balloons and blasts haunting him every moment. Rodel lost her sister, the girl who was wildly alive and driven to make a difference. When she flies to Africa to pick up her sister’s belongings, she uncovers exactly what her sister had set out to do. Determined to carry out those unfinished plans, Rodel treks to a coffee farm in Tanzania to look for a man named Jack. Despite a not-so-great start, Jack and Rodel set off to save the lives of a few in memory of the ones they loved. With sand and mist swirling around them, they find unexpected hope in each other, strength in the young faces of those who struggle against cultural atrocities. What’s even more surprising is the kindling of feelings, the resurgence of life and love when they thought it long gone. Their journey is temporary however. Jack can’t bear to love again, only to lose again. Rodel must return to England, to a life put on pause. But under the guise of starlight and inconsequence, they surrender to each other. Jack and Rodel’s story, along with the stories of the many others we encounter along the way, will move you deeply. 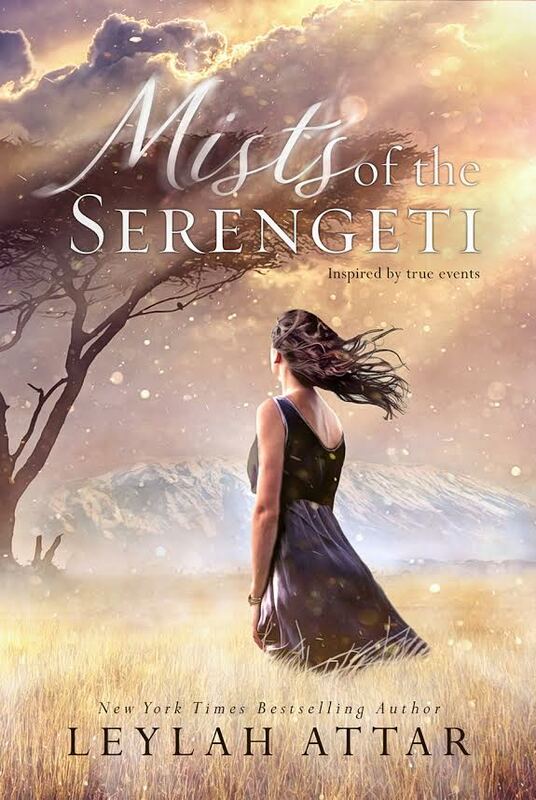 Poetic, introspective, heartbreaking and hopeful, Mists of the Serengeti is sure to be one of those novels that will stay with you long after you’re done. A beautiful, must-read book by a talented writer who continues to out-do herself. Enter to win a signed copy of the book! Just share this review using any of the social media buttons below and come back and comment with your link(s). Every share is an entry. U.S. only. This book was gorgeous inside and out. I truly loved it!!! Thanks for the chance. Done! This book is THE best book I have ever read!!!! Would love a signed copy!!! Shared! Thanks so much for the chance. Thank you for the chance Vilma. I loved the book. Phenomenonal book! I have been telling everyone about this book!! Simply amazing!